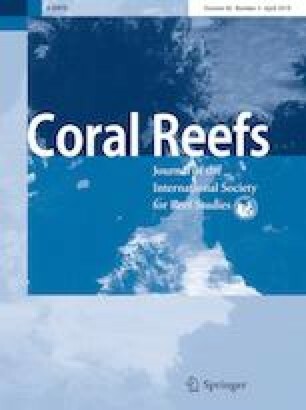 Coral calcification is affected by the decrease in aragonite saturation state (Ωarag) caused by ocean acidification (OA). However, OA effects are modulated by other environmental factors such as seawater temperature, light intensity and nutrients. Considering that in subtropical coral reefs all these factors vary seasonally, it can be hypothesized that the magnitude of OA effects on coral physiology will also vary seasonally. 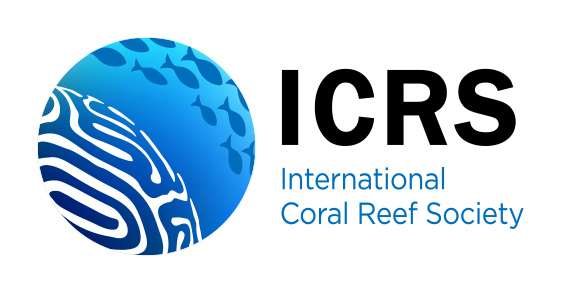 We evaluated the seasonal coral calcification rate of a subtropical reef-building coral under OA conditions. We approached this aim by culturing Acropora digitifera under three different CO2 partial pressure (pCO2) conditions in three different seasons (summer, autumn and winter) under natural light and temperature conditions. Additionally, to predict future coral net G, the year-round seawater carbonate chemistry was measured on the coast of Okinawa Island, and the annual coral CaCO3 production amount assessed considering seasonal changes in environmental conditions. Coral A. digitifera net calcification (net G) significantly differed among seasons, and summer net G was 1.7 and 2.7 times higher than autumn and winter, respectively. However, the impact of OA did not differ among seasons and the rate of net G decrease per unit Ωarag was 11.1%, 17.4% and 18.7% for summer, autumn and winter, respectively. The regression model indicated that net G of A. digitifera is primarily affected by temperature, secondly by seawater Ωarag, while light intensity was not selected as an explanatory factor, and there was no interactive effect among the factors. The model predicts that the present annual A. digitifera net G in Okinawa Island reef (present mean annual pCO2: 382 μatm and Ωarag: 3.49) is about 0.3 g CaCO3 cm−2 y−1, and it will decrease by 20% with an increase of 500 μatm seawater pCO2 than the present condition. As reefs in high-latitude regions already have marginal positive net G, further decrease in annual CaCO3 production would be detrimental for the reef under conditions of climate change. The online version of this article ( https://doi.org/10.1007/s00338-019-01794-9) contains supplementary material, which is available to authorized users. We are grateful to all the staff of Sesoko Station, Tropical Biosphere Research Center, University of the Ryukyus, for their support. We also thank Izumi Mimura and Asami Tsugi for laboratory assistance. This work was supported by funding from the Japan Society for the Promotion of Science (JSPS) KAKENHI, Grant Number: 15H04536, and Japan Science and Technology (JST) CREST program, Grant Number: 140401.